Welcome to Adequate Garage Doors, here we pride ourselves in providing the highest form of customer service here in SWFL. We truly value all of our customers and our goal is to provide you with Fast and Reliable service when you need it most. 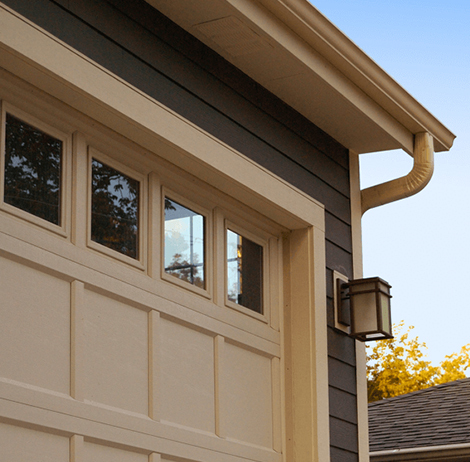 We offer the best brands such as Liftmaster, C.H.I garage doors and high quality springs that will last you over a decade! Adequate Garage Doors is committed to being your solution for all things garage door related and we want you to count on us to get it done right the first time. Ask Us On How We Can Help. Tell Us How Your Experience.